Heeey, You want to help a girl eat don't you? 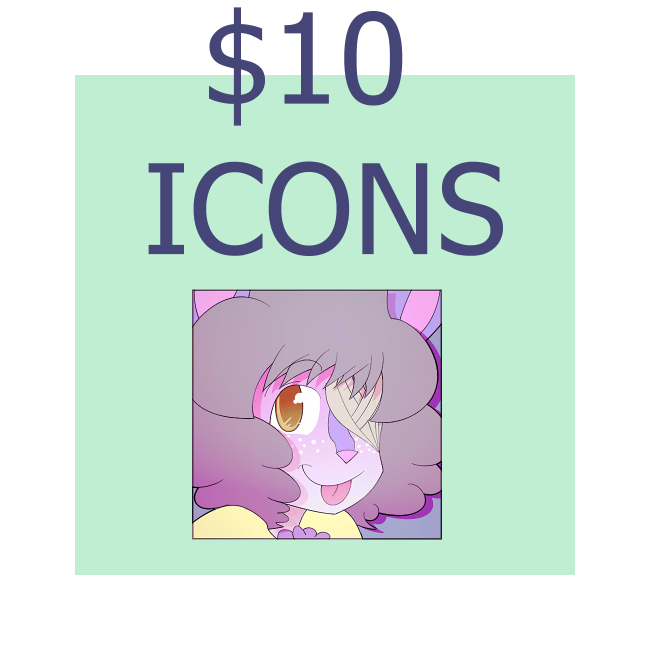 Please send me a note with your ref and I'll take you into one of my slots. 1 week turnaround time. Please help out!